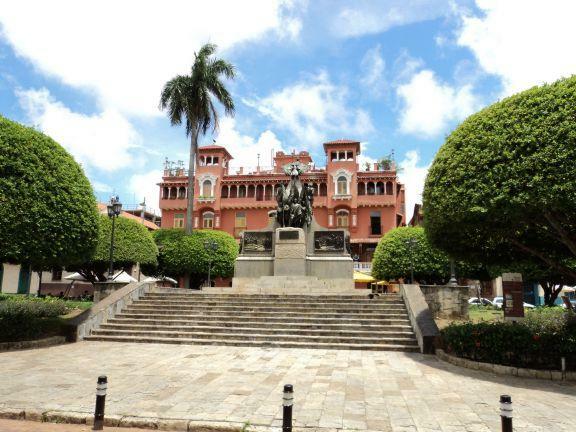 The central gardens are surrounded on all sides by very impressive architecture, including the cathedral and palacio which are must sees in the Casco Viejo area. 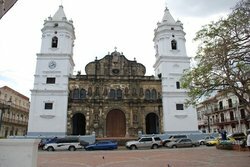 Take the tour of the old city if you are in Panama - it is a wonderful place. A pleasant place on a warm tropical day to pass the time beneath a shady umbrella with a cold beer, a snack, and thoughts of adventures to come. 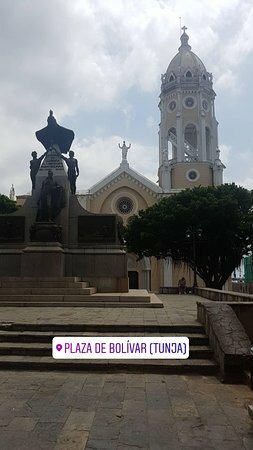 In comparison with other squares in Campo Viejo this is rather cosy but the appeal for me is the “connection” with Simon Bolivar that reminds the traveller of all the political instability of South and Central America. 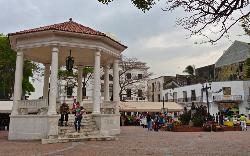 Well maintained public plaza surrounded by numerous restored buildings. 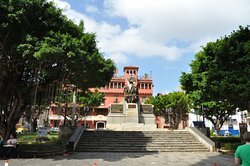 Restaurants and cafes surrounding the square offer outdoor seating and great people watching opportunities or simply to take in the charming atmosphere. 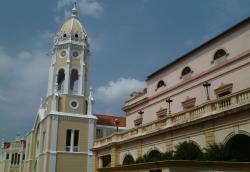 Located in the heart of Casco Viejo. 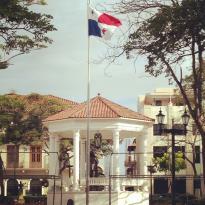 The plaza is a really beautiful open space that is incredibly well maintained and kept. 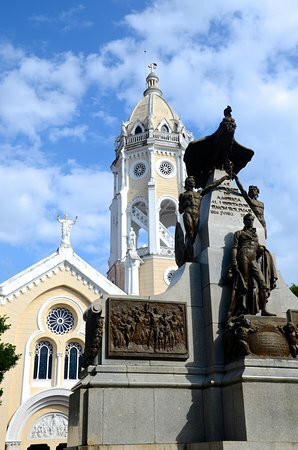 The cleanliness of the plaza with the statues and backdrop of the church make for a perfect picture! One of many beautiful locations in old city. 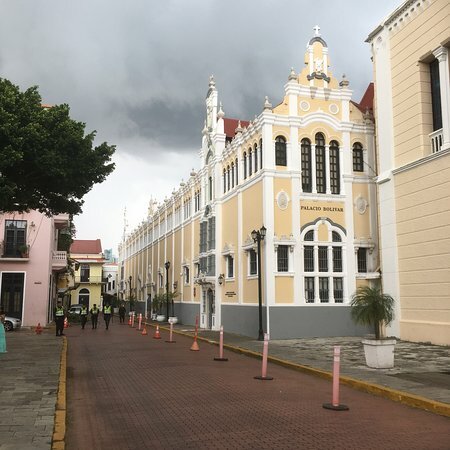 Take the tour of the old city if you are in Panama - it is a wonderful place. The revolution is still ongoing. 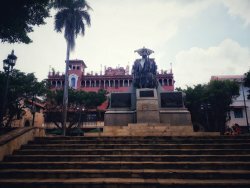 Walked through and read the history of the liberator of South America and Caribbean. 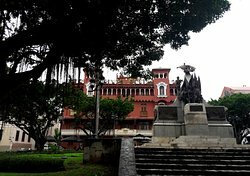 Located is Casco Viejo. 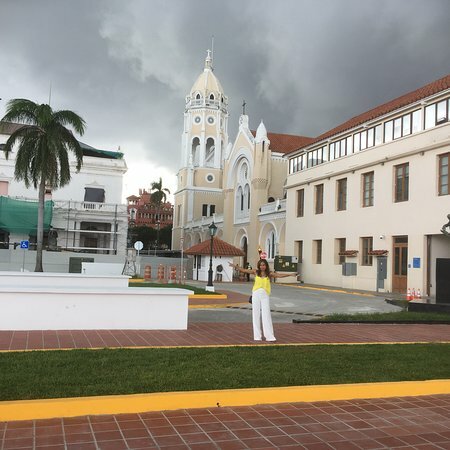 The surrounding buildings enhance the tour and ambiance. 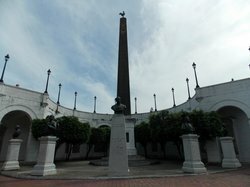 Passed this park on our walking tour of Casco guy is there selling, try one. At noon, the restaurants start putting out their tables and umbrellas. 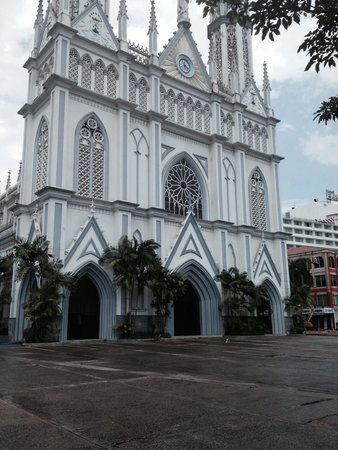 The church is accessible and a respite from the heat. 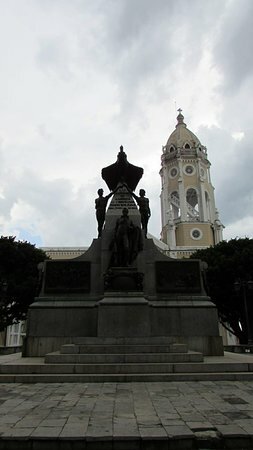 Get quick answers from Plaza Bolivar staff and past visitors.